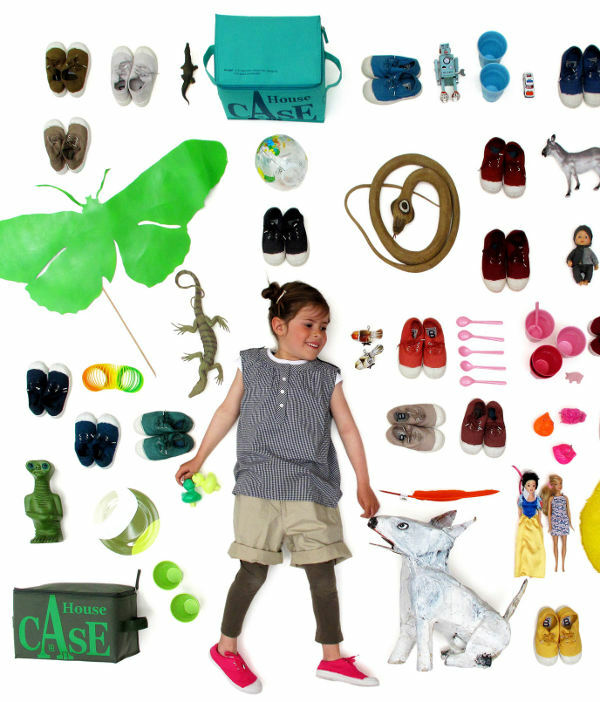 New Bensimon Kids shoes arriving locally soon! 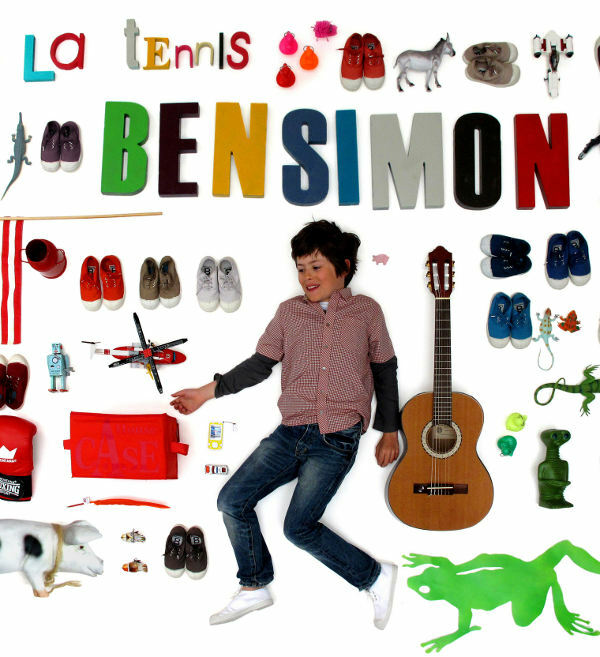 Here’s sneakers to keep both you and the kids very happy.They’re from legendary French label Bensimon, known the world over for their stylish and oh-so-French tennis shoes for children and adults alike. A new collection will be released very soon and here’s a sneak peek at what’s going to be available. I personally love the clever and inventive images they produce for their shoes, as seen above. Check out our recent exclusive feature on Bensimon shoes for more information on the brand. The new collection is all about their coveted and comfortable lace-up (Lacet) tennis shoes, with a few divine limited edition ‘Marie Jeanne’ and ‘Elastique’ styles available as well. The collection, all made in France, is set to hit our shores next month and will be available from Red Nest. If you can’t wait that long, Red Nest still have a few sizes left of the Lacet design in blue for $77, with free shipping Australia wide. Turquoise and hot pink sneakers, here we come!